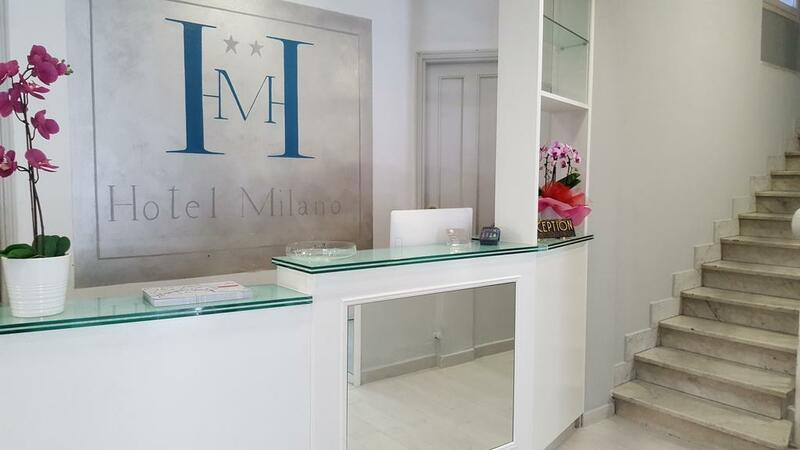 Only 80 m from Pisa Central Train Station, the Milano is a family-run hotel offering air-conditioned rooms and attentive service. Pisa University is 10 minutes' walk away. 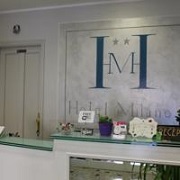 Rooms at Hotel Milano have wood furniture and tiled floors. They all feature a TV, telephone and either a private or shared bathroom. Pisa Airport is 5 minutes away by car, while the Leaning Tower of Pisa is 20 minutes away on foot or a short bus ride away.